Both the players will be flying back home from Australia at the earliest. 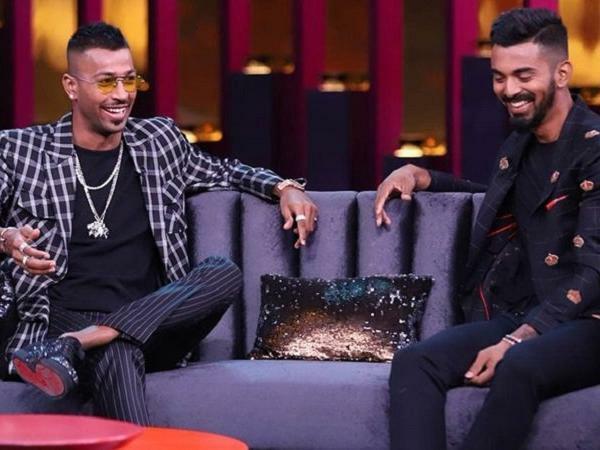 The supreme court appointed Committee of Administrators (COA) intimated both KL Rahul and Hardik Pandya about their suspensions following misogynist comments during the popular TV show "Koffee with Karan" via emails, that the Cricket Country is in possession of. Their inappropriate opinion against women attracted a lot of criticism with CoA member Diana Edulji even suggesting a two-match ban on Hardik and KL. Though, BCCI’s legal arm clarified that the words spoken weren’t a violation of the code of conduct. 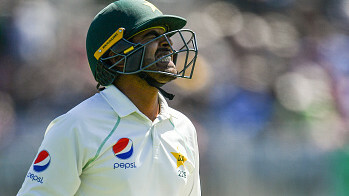 Subsequently, the two concerned individuals will be flying back home on the first flight from down under and won't be taking any part in the ongoing three-match ODI series against Australia. 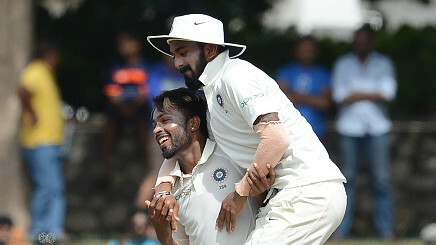 The CoA has, in fact, barred Hardik Pandya and KL Rahul from participating in any match or event that is authorised, organised, sanctioned, recognised or supported in any way by the BCCI, the ICC or any State Association till the time a final decision has been made. You are aware that enquiry and proceedings against you for misconduct and indiscipline have been initiated under Rule 41 of the BCCI Constitution and the same are presently pending. 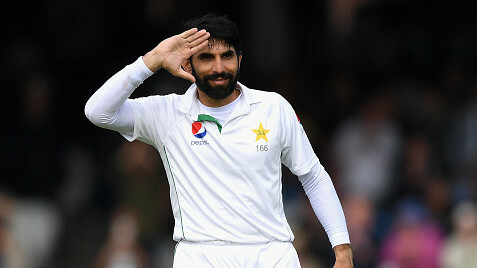 In terms of Rule 41(6) of the BCCI Constitution, you are hereby suspended with immediate effect from participating in any manner whatsoever in any match or function or event or activity that is authorized, organized, sanctioned, recognized or supported in any way by the BCCI, the ICC or any State Association, until final adjudication of the matter. Rahul has also been informed of his suspension in a separate email.